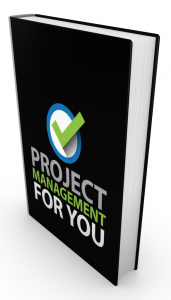 Welcome to the tenth episode of the Project Management for You series! 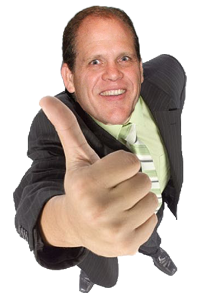 Today I bring the sensible Mark Phillipy on to the show to get his take on Project Management. Mark has been a project manager for 15 years and was recently elected as the VP of programs in his local PMI Chapter. He became a certified Project Management Professional (PMP) in 2001. His project management experience has focused on the IT industry including all aspects of software development and implementation using both traditional and Agile project management frameworks. 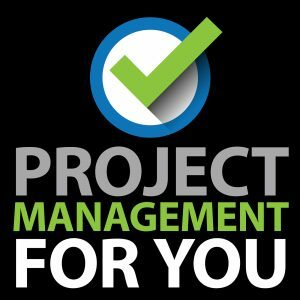 He blogs as The Sensible Project Manager and is the host of two podcasts about project management: The “Sensible Project Manager Podcast” and the “SensiblePM 101 Podcast”. He also leads the Sensible Project Manager Hangout Community on Google+ and hosts a weekly #PMHangout discussing various PM topics.